Writer, publisher, poet and performer of Burns, Kevin Williamson, has an impressive track record of building a community around his activities. As half of Neu! Reekie!, in the past five years he has run almost 100 cultural events combining writing and music, and recently completed a 17-date tour of Scotland with partner Michael Pedersen. 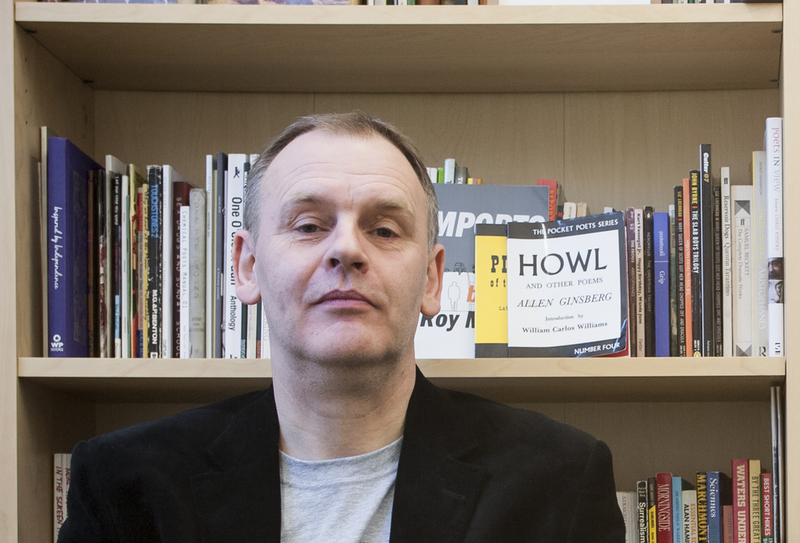 Williamson is also co-founder of the political and cultural publication, Bella Caledonia, and throughout the nineties ran the underground literary powerhouse, Rebel Inc, which published early work by authors including Alan Warner and Irvine Welsh.